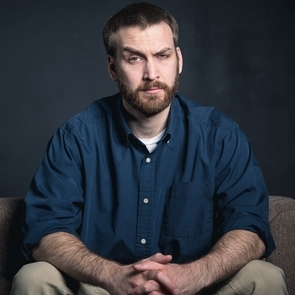 Following a viral 2016 Buzzfeed article featuring the assorted musings of his four daughters—the oldest is 7 years old—comedy writer James Breakwell’s jokes have appeared in USA Today, US Magazine, and Huffington Post, among other places. In addition to his near-million Twitter followers, his articles have appeared in Reader’s Digest, The Federalist, and AskMen. Synthesizing practical parenting techniques with survival advice, Breakwell provides a step-by-step guide for raising successful, happy kids in a world beleaguered by hoards of the undead in Only Dead on the Inside.